Our custom wedding cakes are the perfect way to complete your perfect day! At Ian's Designer Cakes, we know that everything needs to be perfect on your wedding day. That's why each wedding cake we create is carefully prepared exactly to your specifications. 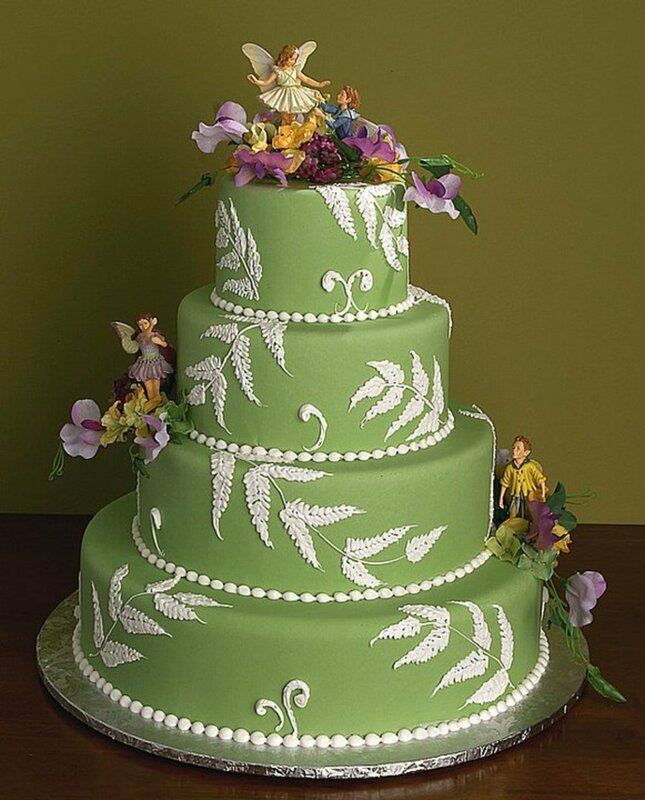 Let us create the wedding cake of your dreams, exactly how you always imagined it. You can choose your design, number of tiers, fillings and decorations. 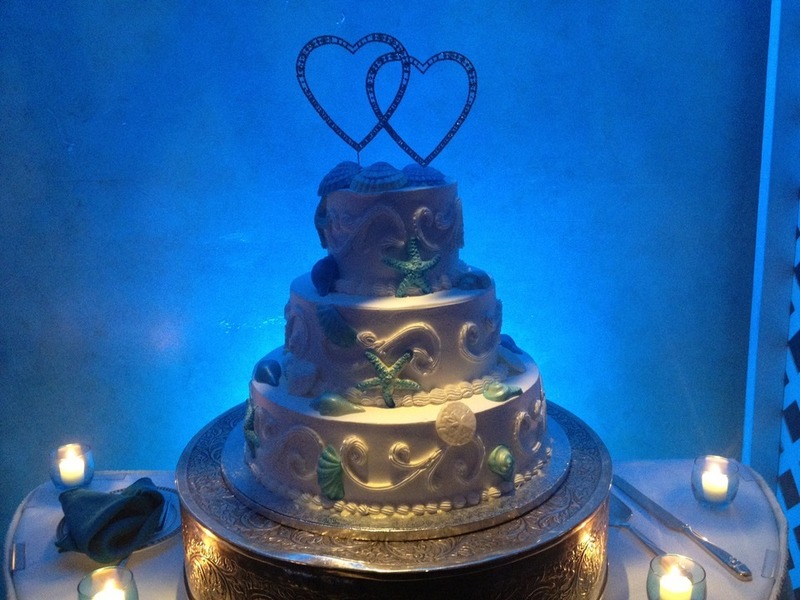 Contact us today to learn more about our affordable custom wedding cakes for your Long Island wedding. Check out this wedding cake we just did for the beautiful bride, Michele. She is enchanted by beach life, so we gave her cake a tropical flair! Check out the starfish, shells, and fun summer colors! We were told the guests loved the taste, too! Interested in having us create a custom wedding cake for your special day? Contact us today for a free consultation and price quote. 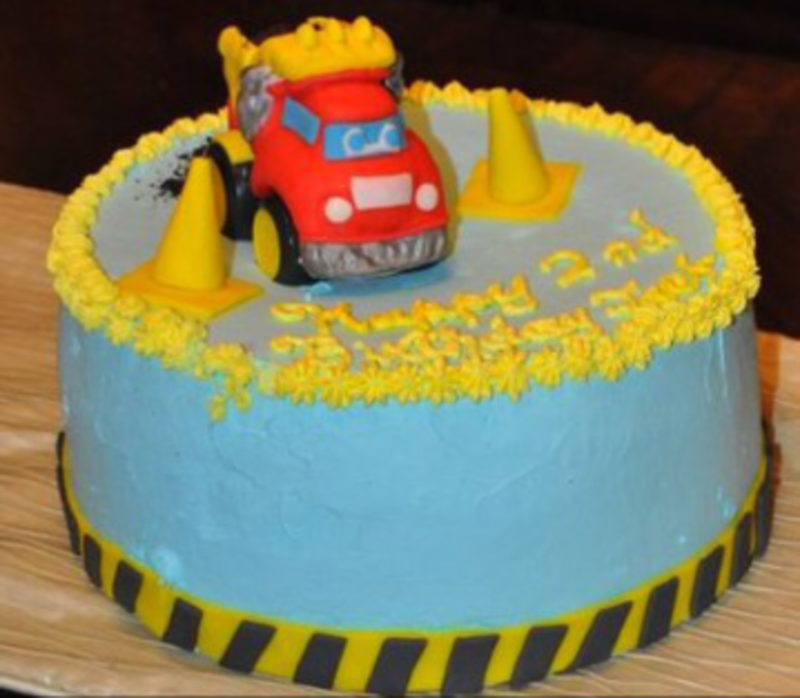 Our cakes are available throughout Long Island and Queens, NY.